Making connections to promote abilities and enrich lives. 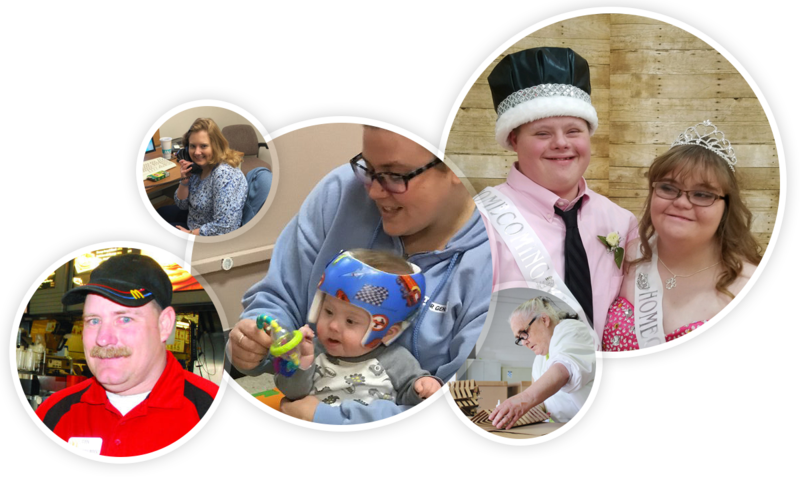 The Perry County Board of Developmental Disabilities (PCBDD) is responsible to provide supports to children and adults who have developmental disabilities and are residents of Perry County, Ohio. We welcome your comments and questions. You may contact us at 740-342-3542. Sign-up below to receive email notifications, news and updates.